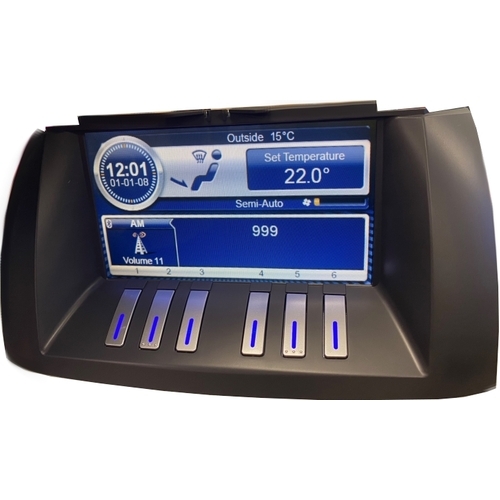 SAVE HOURS ON INSTALLATION TIME!!! 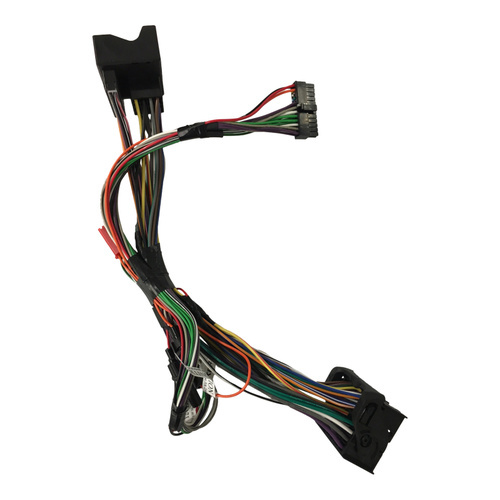 PLUG AND PLAY HARNESS DESIGNED SPECIFICALLY FOR THE FALCON FG MKI. 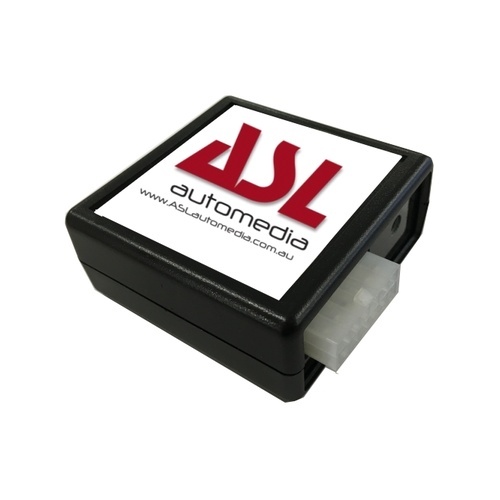 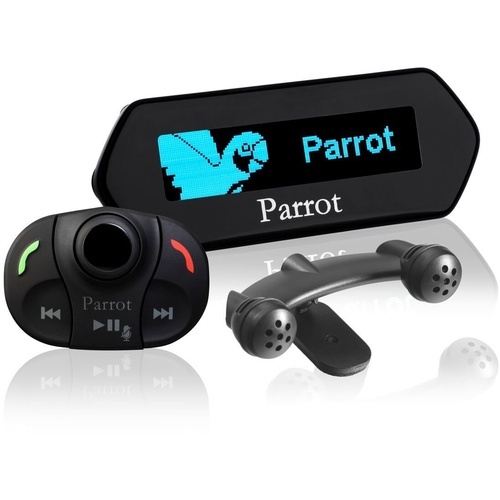 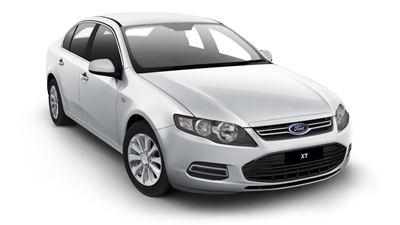 FITS ALL FALCON FG MKI VEHICLES WITH OR WITHOUT PREMIUM SOUND OPTION, FITS SEDANS & UTES. 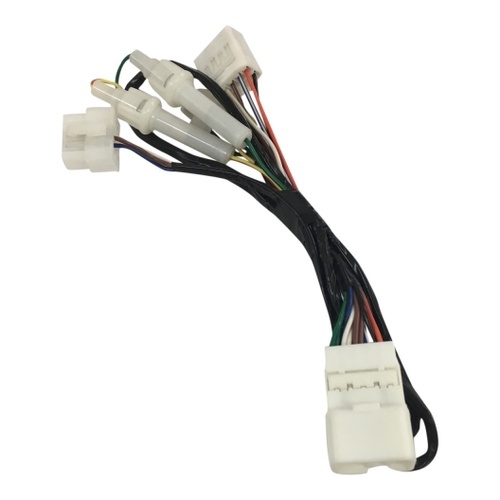 This wiring simply plugs into the vehicles WHITE auxiliary/phone/POWER input located behind the triangular panel on the passenger side of the center console. 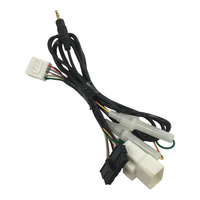 Once fitted, the AUX button must be pressed to switch to auxiliary mode. 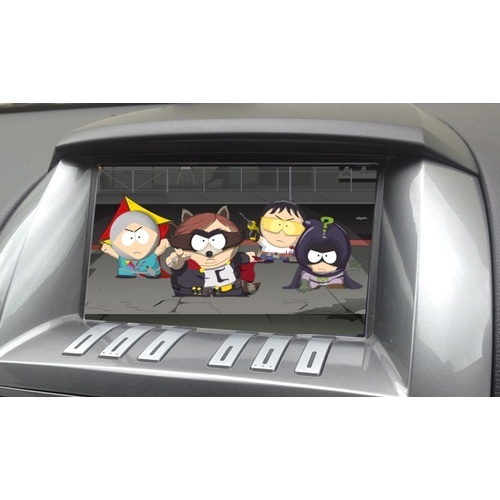 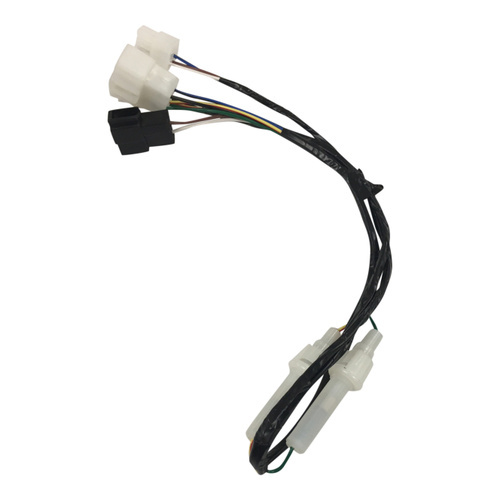 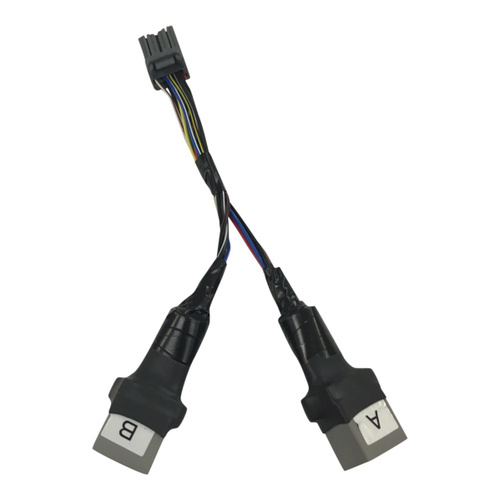 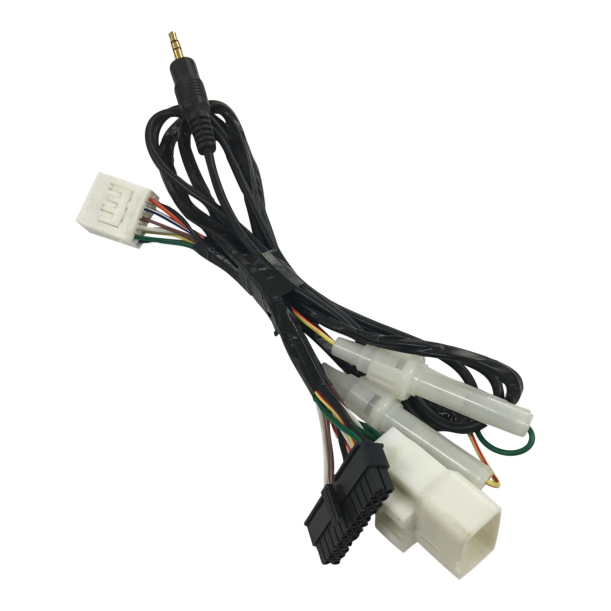 The car will automatically find the installed cable, there is no setup procedure.